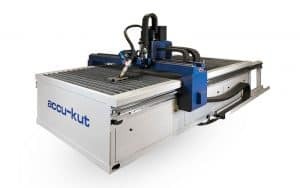 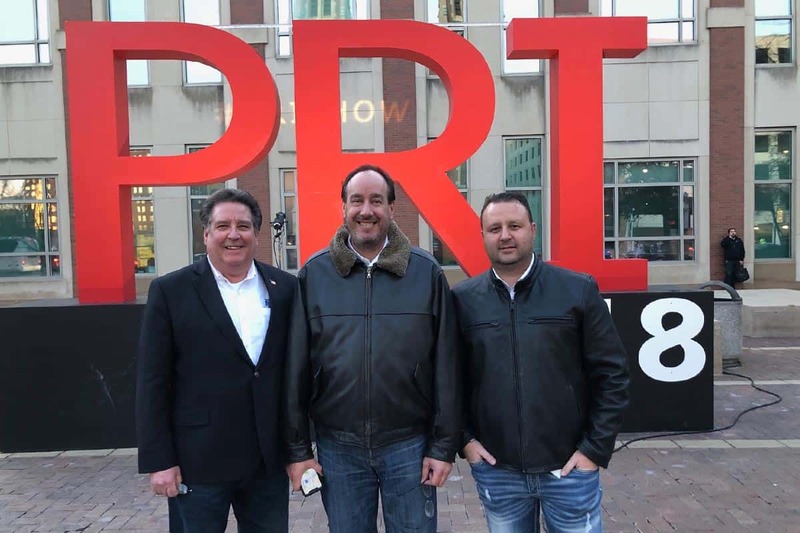 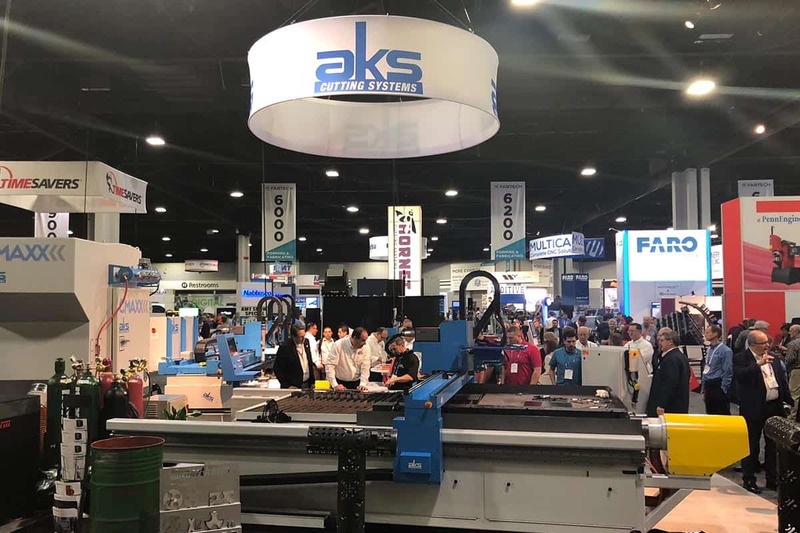 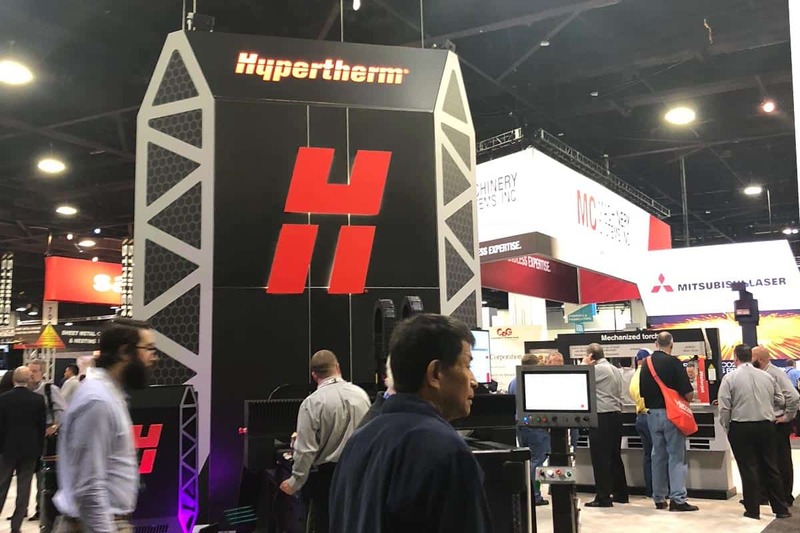 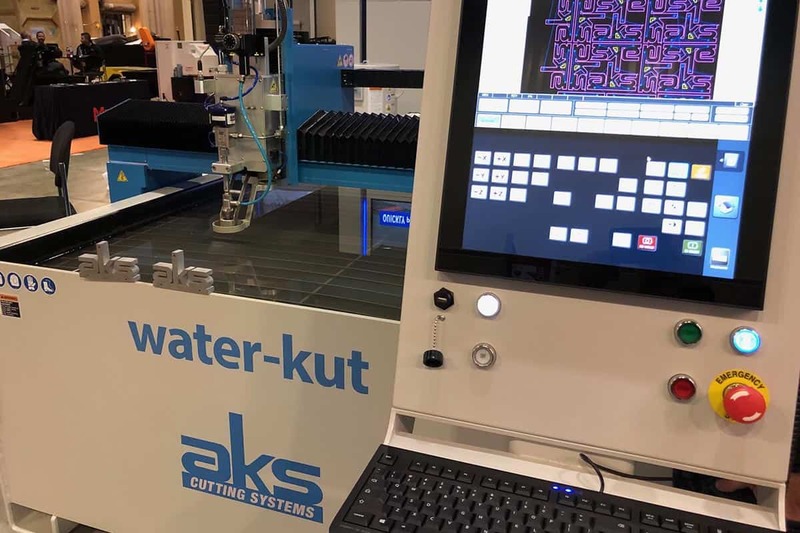 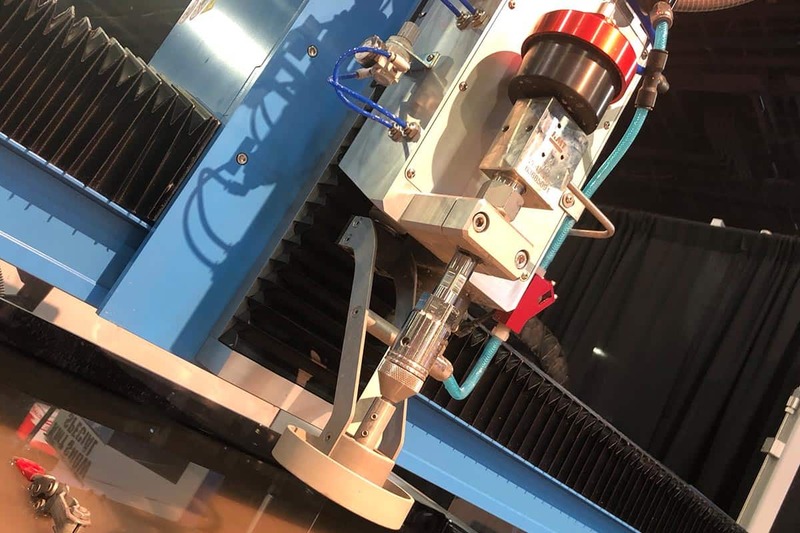 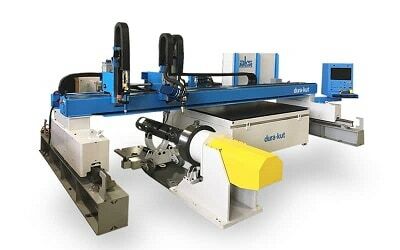 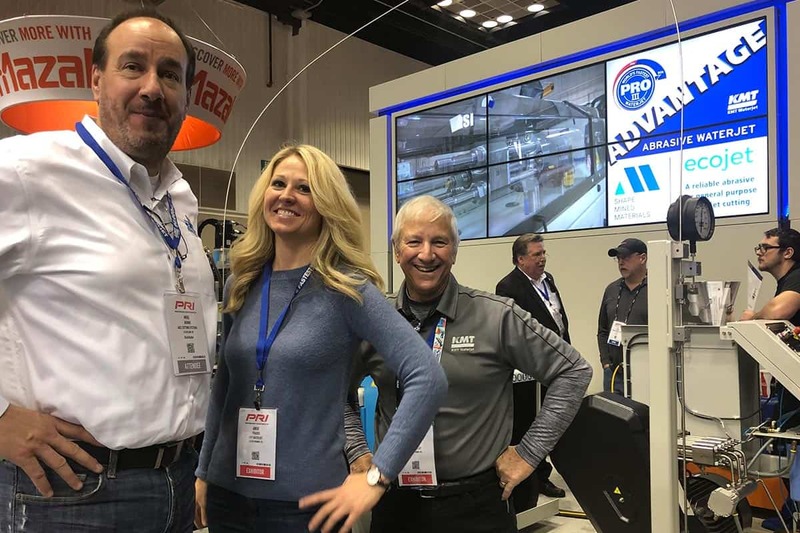 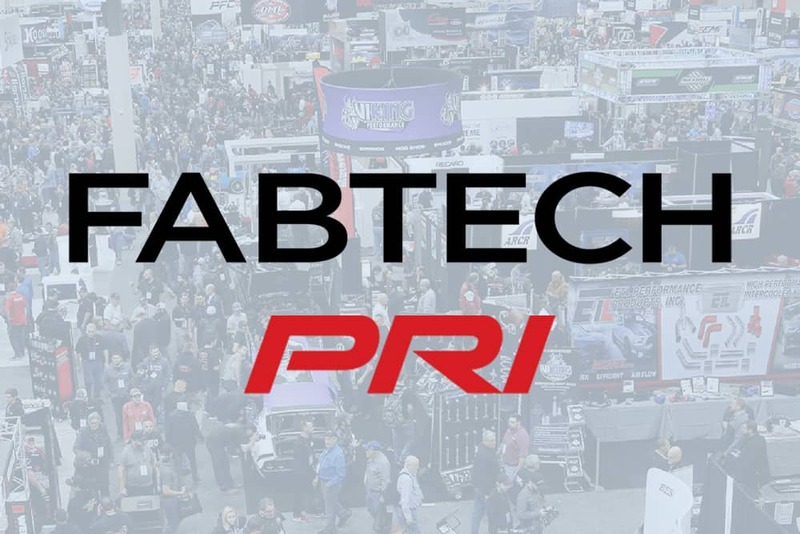 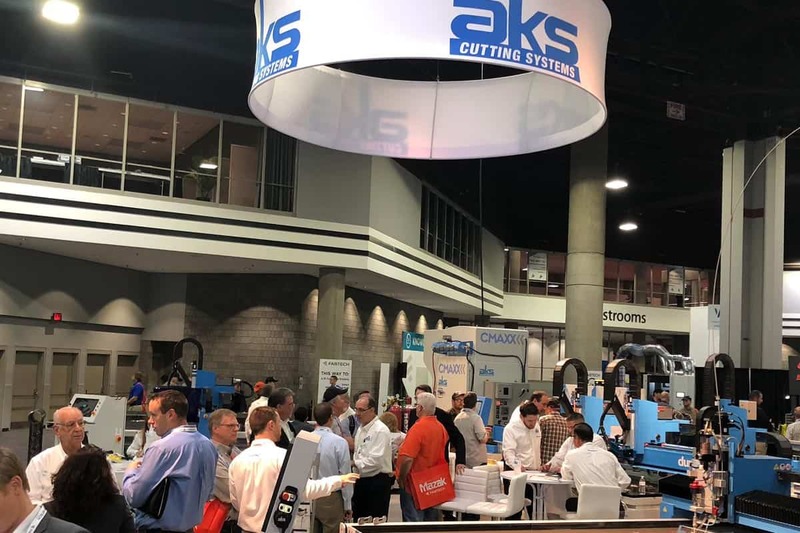 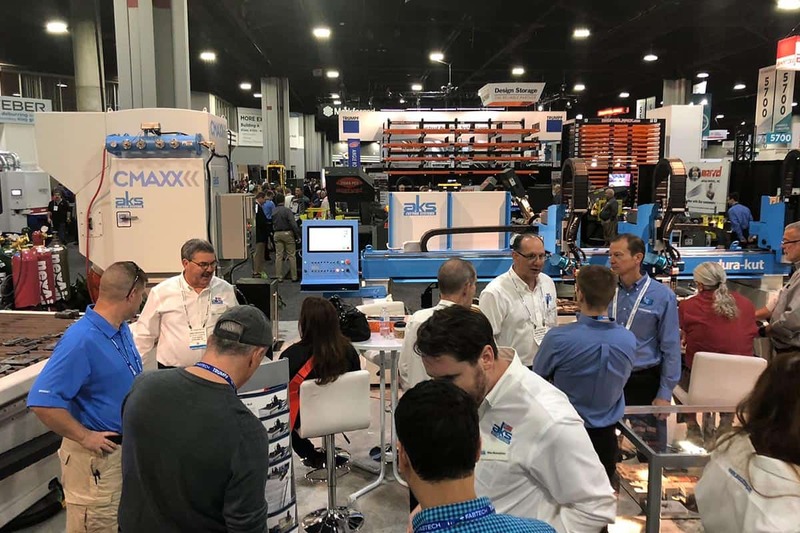 AKS Cutting Systems just attended both FABTECH 2018 in Atlanta, and PRI 2018 in Indianapolis. 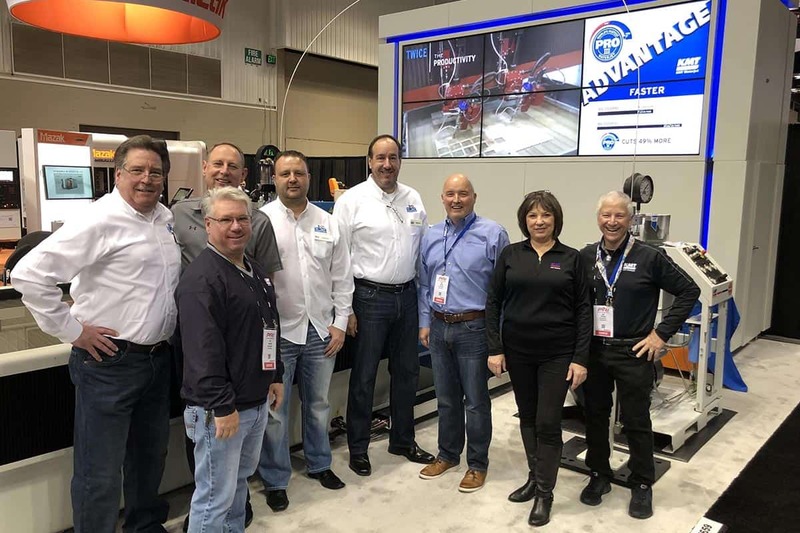 Thanks to our awesome sales team, engineering, and service staff for making both shows such a success. 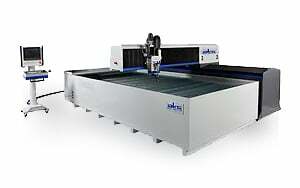 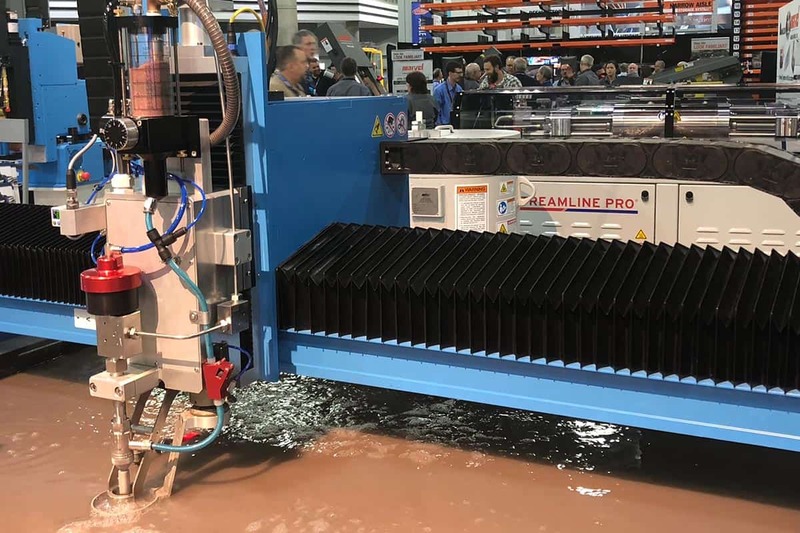 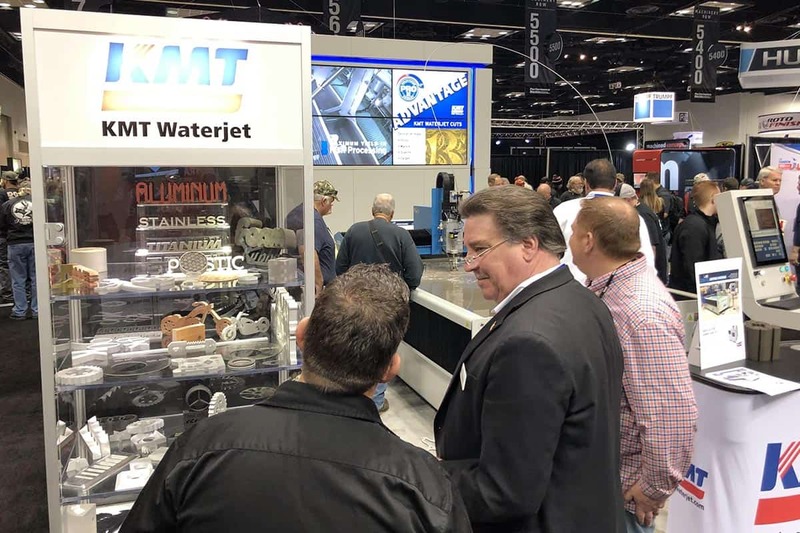 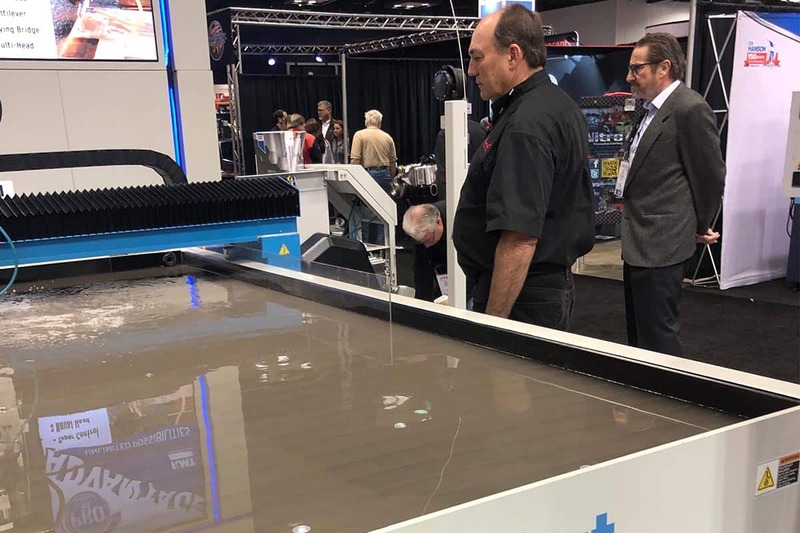 And special thanks to KMT Waterjet for sharing your booth with our X2 Waterjet Cutting System, we appreciate the support!